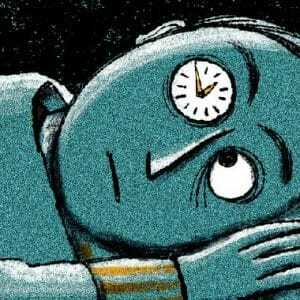 We can’t survive without sleep but so many of us don’t get enough or good quality sleep….. 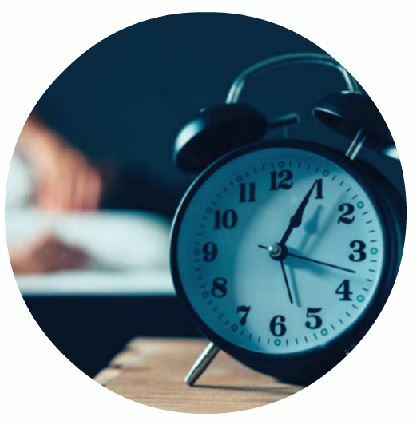 In today’s fast paced lifestyle there is a tendency towards stress,to many stimulants and not enough downtime and this has a huge impact on our capacity to sleep as it can interfere with the sleep hormone melatonin. As we get older ‘The sleep council’ do state we need less sleep but for an average 8 hours is about right. eating sugary foods to combat the tiredness and spiking blood sugars in the process and then becoming more tired. Ways to achieve a better nights sleep. Making sure the bedroom environment is correct, so no TV before and maybe reading a book instead and keeping the room temperature between 16-18c. Also having the same bedroom routine is incredibly important even at weekends, going to bed at the same time and rising the same time. Getting outside especially in the morning and more so in the winter to get day light to help your body produce more melatonin. Take your dog for a walk or have your morning coffee outside to catch some daylight. Exercise and working out are all ways to aid sleep, it releases tension, lowers the body temperature and releases feel good chemicals of endorphins, which all induce better sleep. Don’t use your phone or tablet or any electronical device at least 30 minutes before bedroom as the unnatural light will affect your body clock and stop you feeling tired. 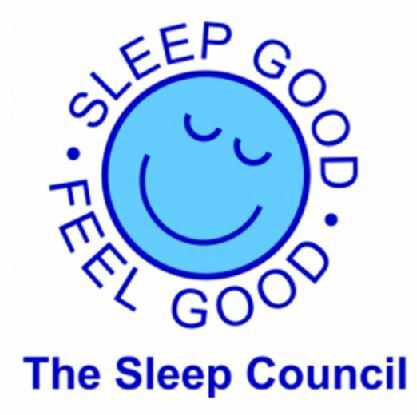 According to the sleep Council, the average person spends around a third of their life asleep!